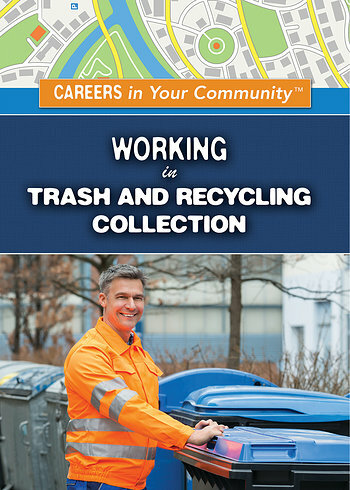 This series highlights careers in key industries that serve as pillars of the community. 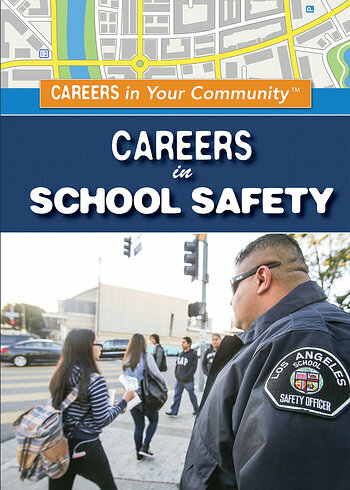 Whether it’s school safety officers, servers at local restaurants, or trash collectors, community-based careers are a fulfilling way to interact with other citizens and foster a sense of bonding. 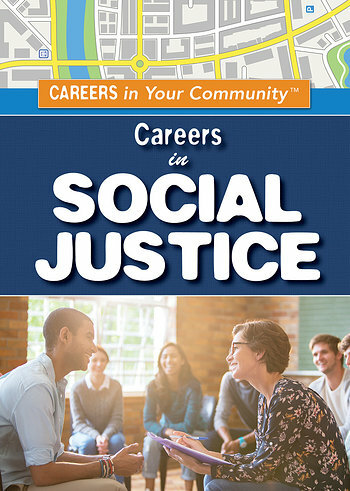 For those interested in connecting with their neighbors and giving back to their community, the solid career choices covered in this series are excellent paths to follow. 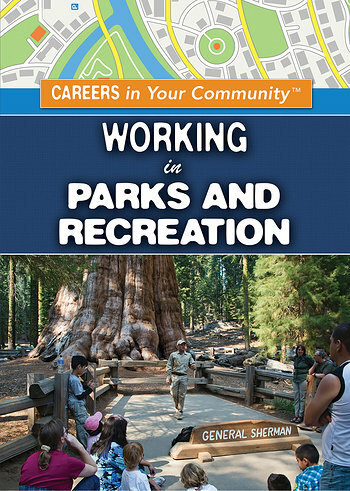 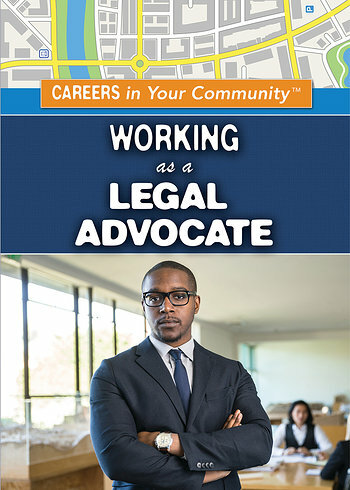 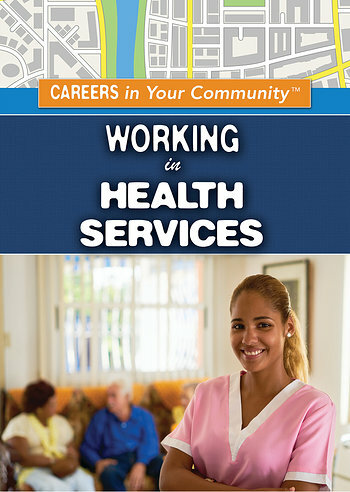 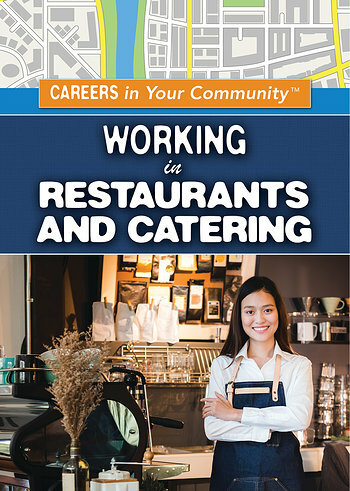 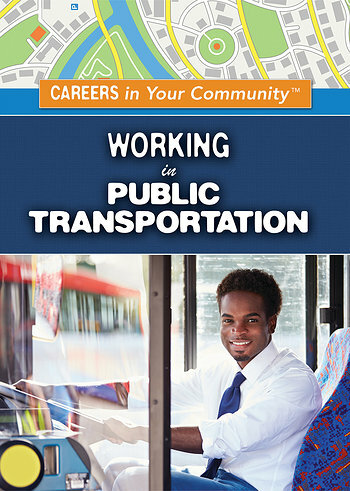 Each book surveys a different field, delineating the training and educational requirements necessary to land a job and how that career path unites workers with members of their community.